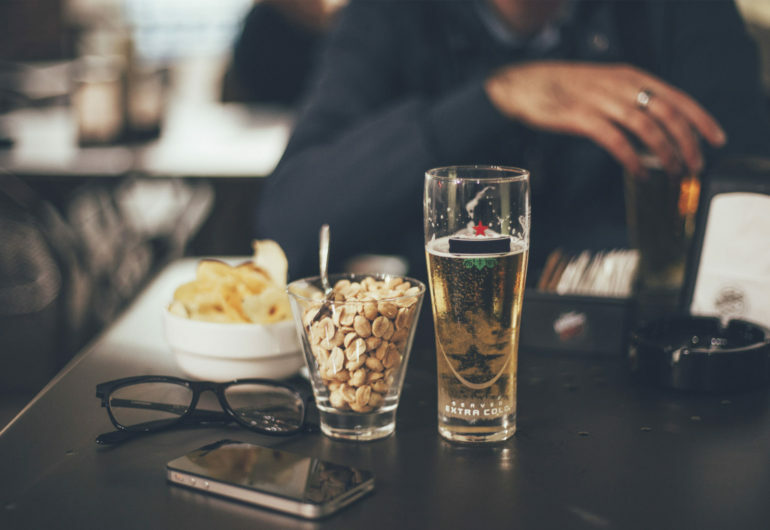 The basic ingredients of beer are water; a starch source, such as malted barley, able to be fermented (converted into alcohol); a brewer’s yeast to produce the fermentation; and a flavouring, such as hops, to offset the sweetness of the malt. A mixture of starch sources may be used, with a secondary saccharide, such as maize (corn), rice, or sugar, often being termed an adjunct, especially when used as a lower-cost substitute for malted barley. Less widely used starch sources include millet, sorghum, and cassava root in Africa, potato in Brazil, and agave in Mexico, among others. The amount of each starch source in a beer recipe is collectively called the grain bill. Possiamo aiutarti a cercare una nostra birra? Sei un appassionato di birra artigianle e hai attitudini alla vendita? Contatta subito il nostro commerciale.